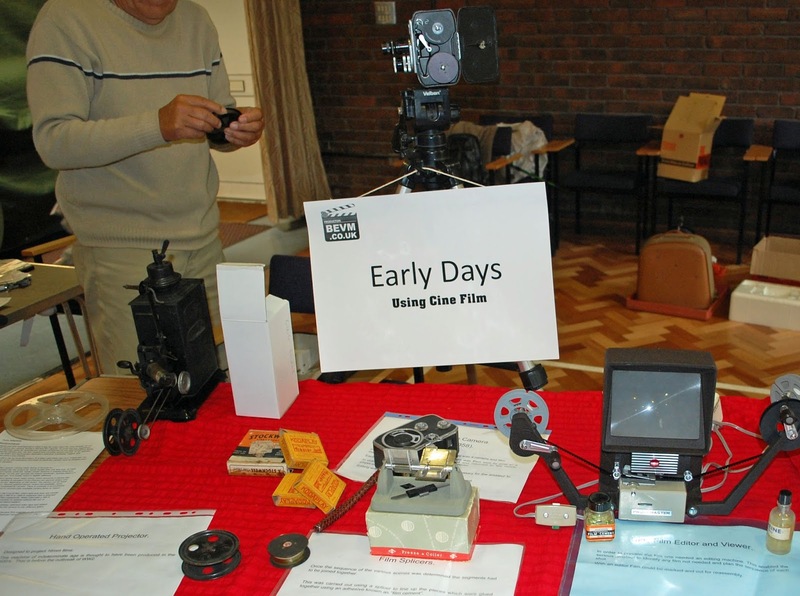 Bourne End Film Makers (BEFM) was formed on 25th May, 1965 as a cine club following filming requests from The Bourne End Community Association to film the Bourne End Carnivals and the construction of the Community Centre. Films were also made of events organised by the High Wycombe and Windsor Dunkirk Veterans Associations as well as the Centenary reconstruction of the scene at Boulters Lock as painted by Edward Gregory. For some 30 years the medium used was cine film, with the inevitable need for the manual cutting and splicing of cine filmstrips in order to edit films. Originally the club met in the Red Cross Hut in Bourne End until it closed in 2004. After five years in Marlow the club moved to its present venue, The Target Room, Bourne End Community Centre, Wakeman Road in Bourne End. The name of the club was changed to Bourne End Video Makers (BEVM) in 2015 but in 2017 it was changed to Bourne End Film Makers (BEFM) to better reflect the activities of the club. 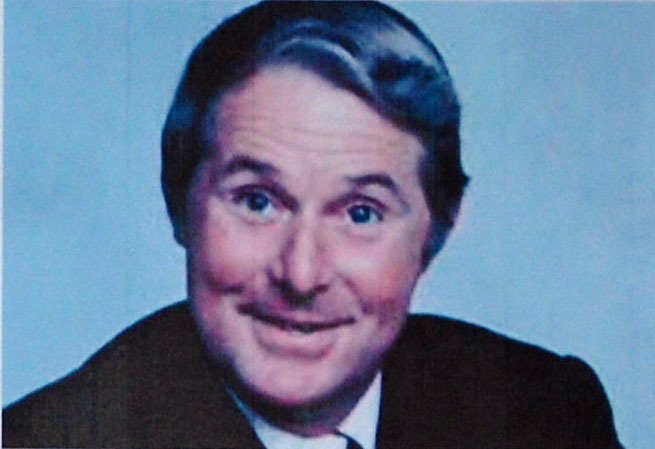 The club has had a number of distinguished Presidents including Rupert Davies (Maigret) and Ernie Wise. Trophies, bearing their name, are awarded each year to the winners of two of our internal competitions. 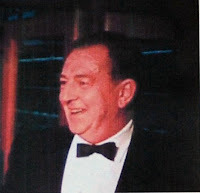 George Warner, who was the local cinema manager, was the first Secretary of the club. BEFM has continued to participate in annual external competitions, including the Gateway Trophy competition against Staines and Reading video clubs and, in the IAC North Thames Region Knockout competition. In recent years the club has twice reached the final of this latter competition and won the competition in 2017. Film production techniques for the amateur film maker has changed considerably since the early years. 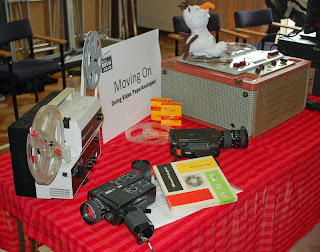 The days of cutting and slicing cine filmstrips was superseded, first of all by analogue video tape and then by digital camcorders with editing being done using computers and affordable software. The development of high definition equipment has provided both opportunities and challenges for film makers. On the other hand the use of pocket sized digital cameras, smartphones and inexpensive editing software creates real opportunities for anyone wanting to produce great personal home movies. With the array of equipment and editing software available nowadays the sharing of expertise between club members has become an essential element of club activities. With the advent of digital technology films can now be produced far more cheaply. It is no longer a 'rich man's' hobby. In May 2015, to celebrate the 50th anniversary of the club, a retrospective film show was put on and past members were invited along with the general public. The show was in two parts, the first half showed some of the earlier films produced by our members while the second half showed some of the more recent films produced, using today's technology. In addition, there were stands exhibiting some of the old equipment used in the early days alongside some of the Hi Tech equipment used today. If you are interested in making films, or gaining film making skills with other like minded people, why not come along to one of our regular club meetings. Alternatively you could email our Club Secretary, Bob High, for more information. We are a very friendly club and new members are always welcome whatever aspect of film making they are interested in. Bob High, Club Secretary: email: enquiries@BEFM.club.